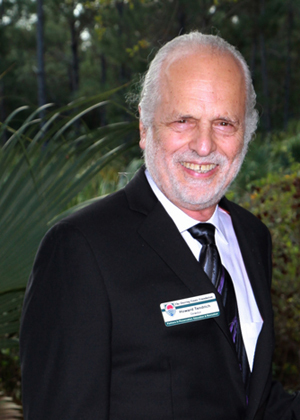 Howard J. Tendrich is a native Miamian and graduated from Miami Senior High in 1958 and the University of Miami in 1962 with BBA in Accounting. He has owned the clothing store Heritage House for over 49 years. He was on the Board of the Zoological Society of Florida, the Board of the Palmetto Business Association as well on the Village Council of Palmetto Bay. He and his wife Marilyn a daughter, a son and 3 grandchildren.